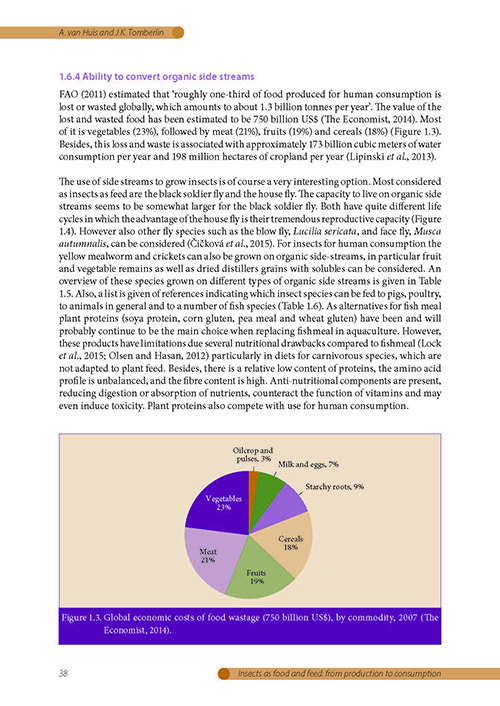 Alternative protein sources are urgently required as the available land area is not sufficient to satisfy the growing demand for meat. 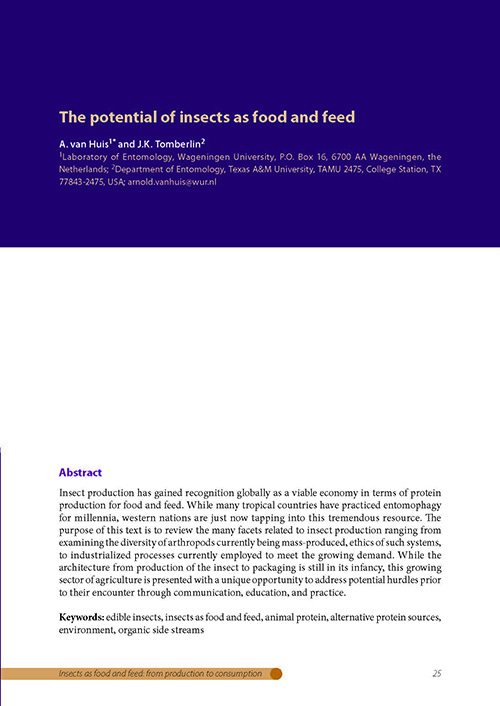 Insects have a high potential of becoming a new sector in the food and feed industry, mainly because of the many environmental benefits when compared to meat production. 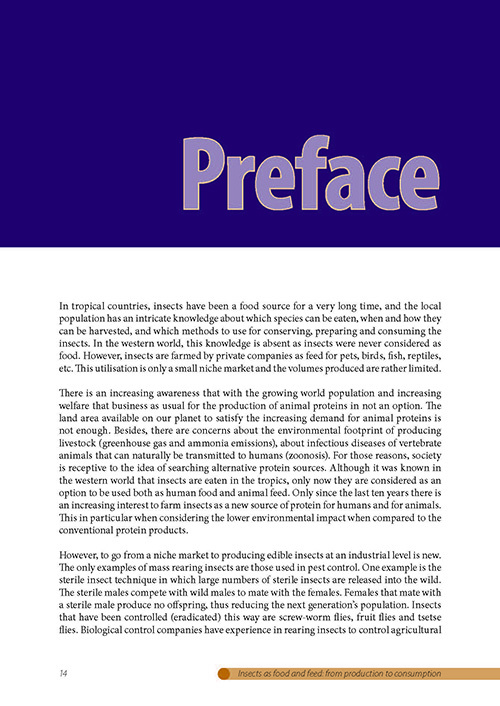 This will be outlined in the book, as well as the whole process from rearing to marketing. 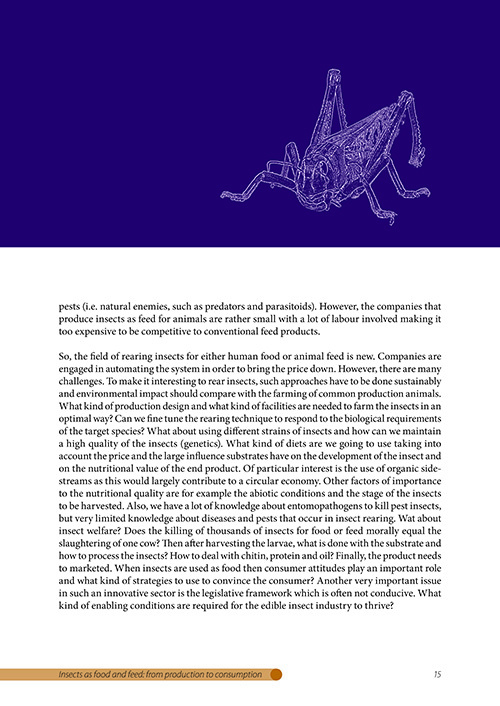 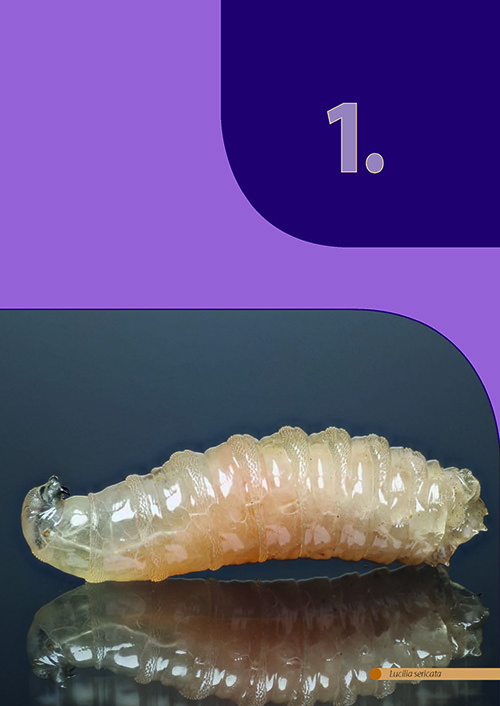 The rearing involves large scale and small scale production, facility design, the management of diseases, and how to assure that the insects will be of high quality (genetics). 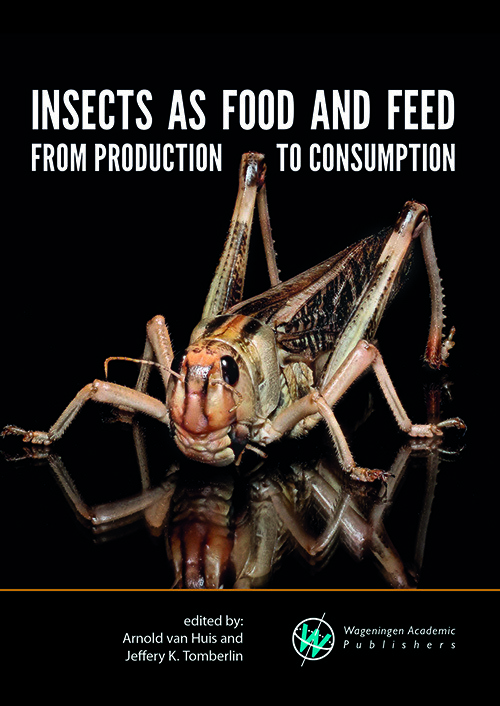 The nutrient content of insects will be discussed and how this is influenced by life stage, diet, the environment and processing. 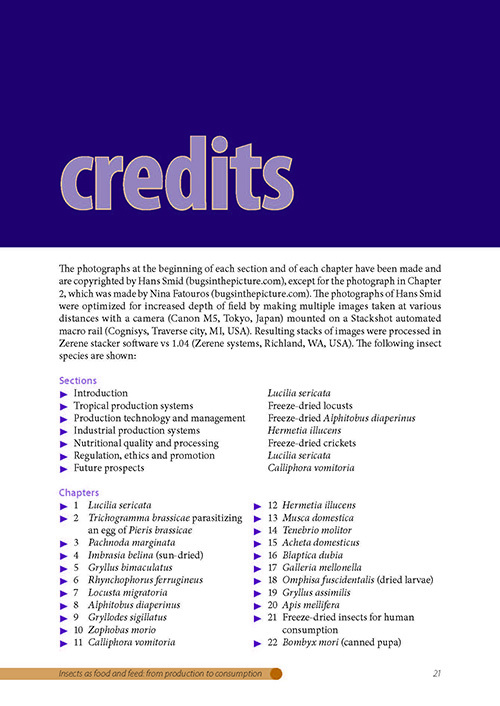 Technological processing requires decontamination, preservation, and ensuring microbial safety. 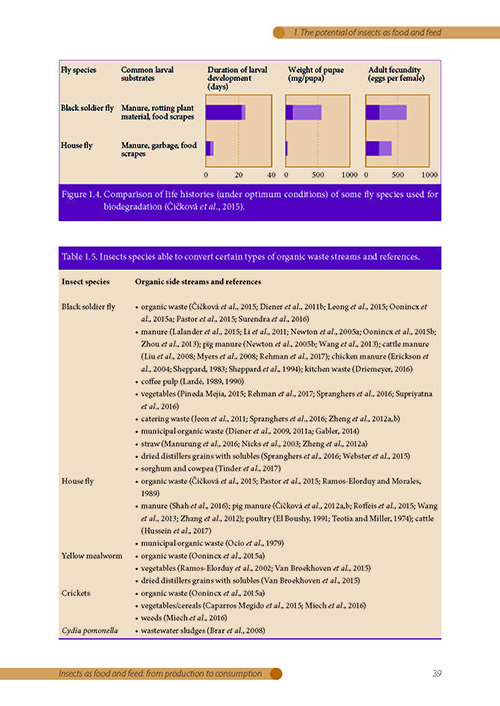 The prevention of health risks (e.g. 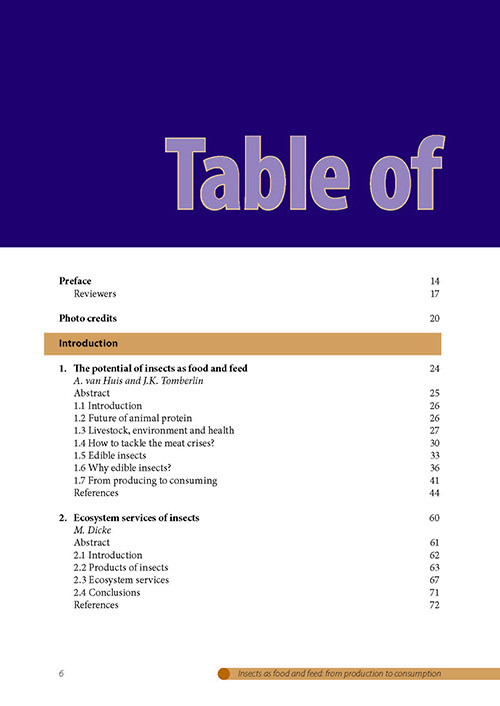 allergies) will be discussed as well as labelling, certification and legislative frameworks. 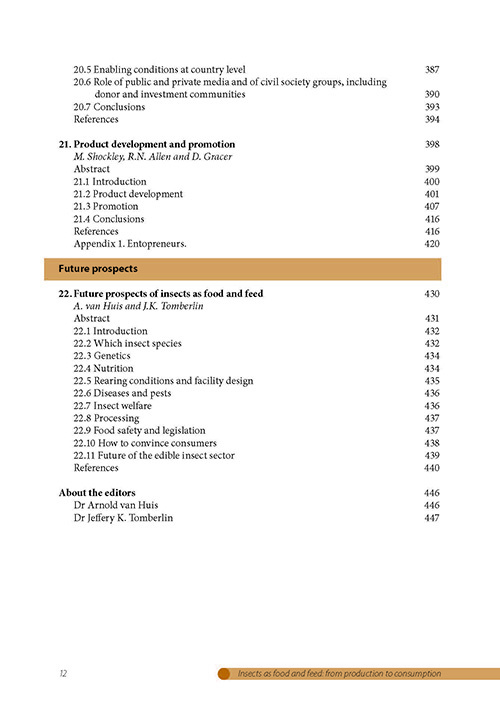 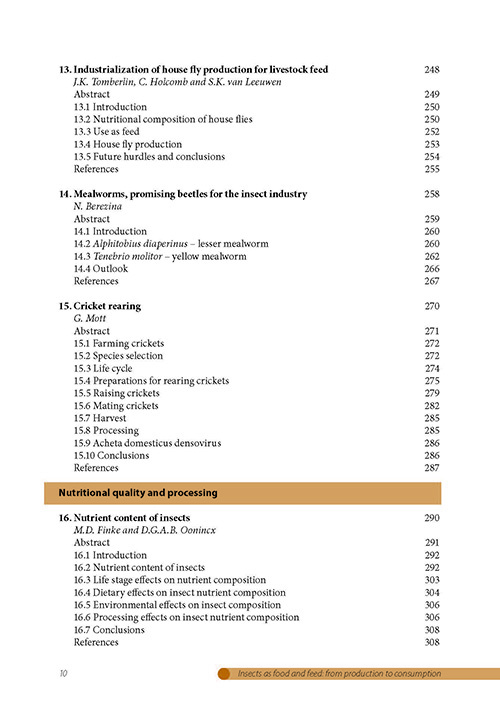 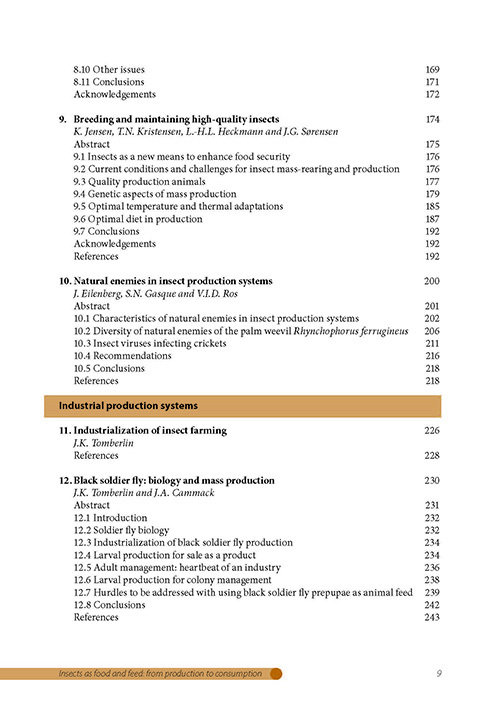 Additional issues are: insect welfare, the creation of an enabling environment, how to deal with consumers, gastronomy and marketing strategies. 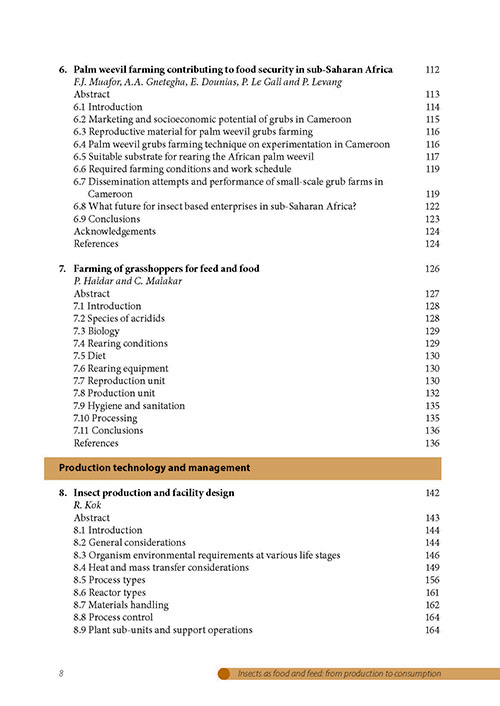 Examples of production systems will be given both from the tropics (palm weevils, grasshoppers, crickets) and from temperate zones (black soldier flies and house flies as feed and mealworms and crickets as food). 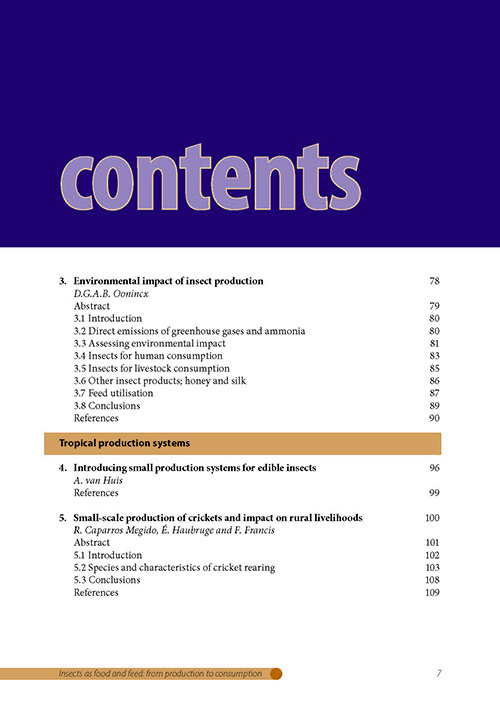 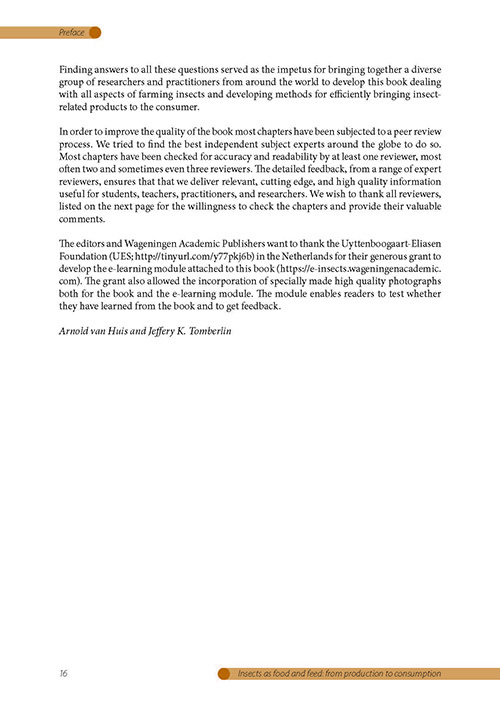 To order the book please go to the website of Wageningen Academic Publishers.